2. 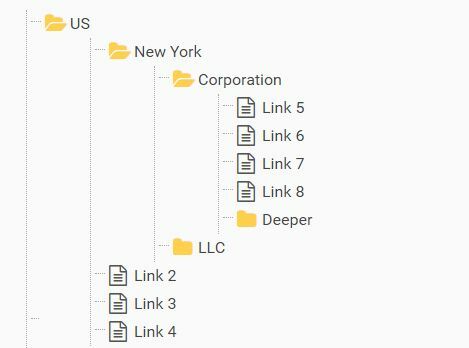 Create a DIV container in which you want to present the tree view. 3. The sample JSON objects for the tree view. 6. 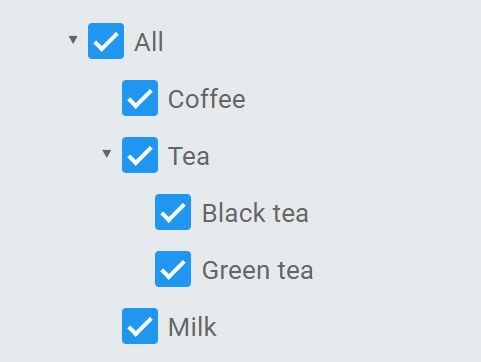 Set the initial state of the tree view to 'Open' or 'Close'. 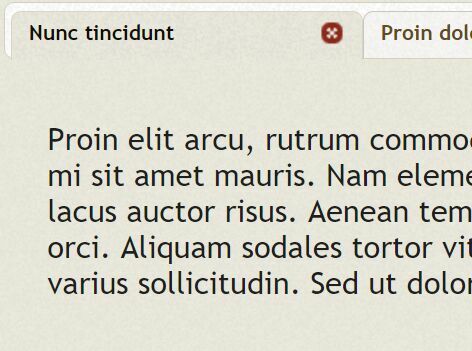 This awesome jQuery plugin is developed by pandeyz. For more Advanced Usages, please check the demo page or visit the official website.